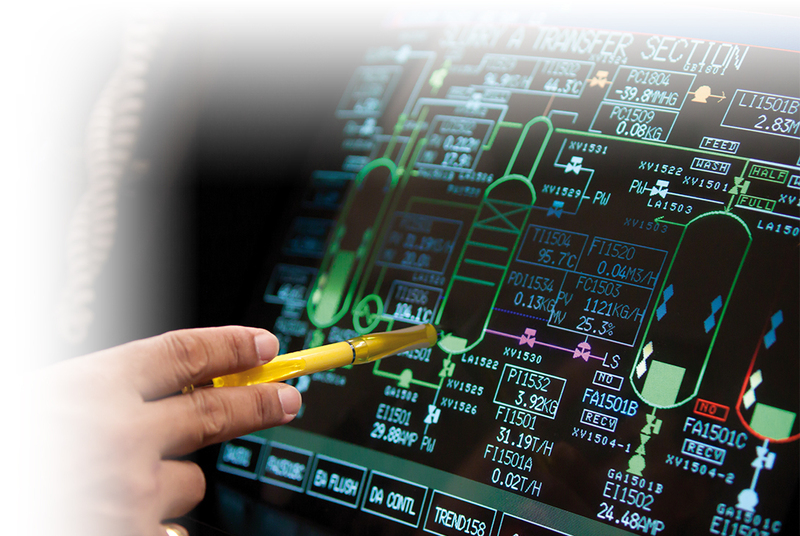 Our technicians, designers and engineers are a fundamental part of our value chain. They know the characteristics of the materials for supply; technically assist our customers in the search for solutions, design and calculate the equipment according to customer requirements and applicable standards. For our projects we offer mechanical and structural calculations, which include thickness validation, calculation logs and other technical specifications related to the material needed for the project. At TPI we consider the supply of design drawings for client approval, which will have general indications and dimensions. All supply, manufacturing and assembly projects of high demand require strict deadlines and different critical routes, where the supply of materials is a fundamental milestone. To meet our needs, we developed a wide network of contacts around the world that provides us with materials in a wide range of terms, specifications and origins. We have submitted all our suppliers to the quality control requirements described in the applicable standards, in our requirements and those of the client. We have a large stock with the most required materials by our customers and those necessary to execute our projects. We offer the supply of materials from stock and order, according to applicable standards and customer requirements, in the best quality and term. 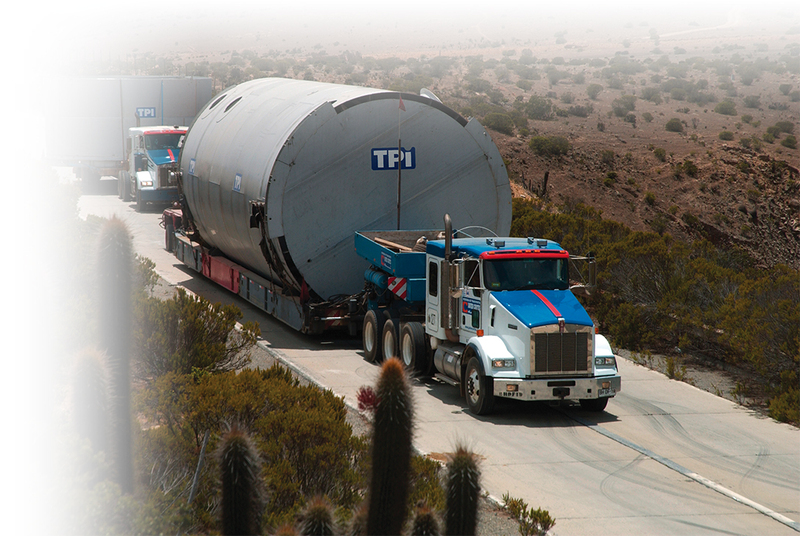 We put all the TPI logistics at your service.